2014 was such a great year, photography-wise. 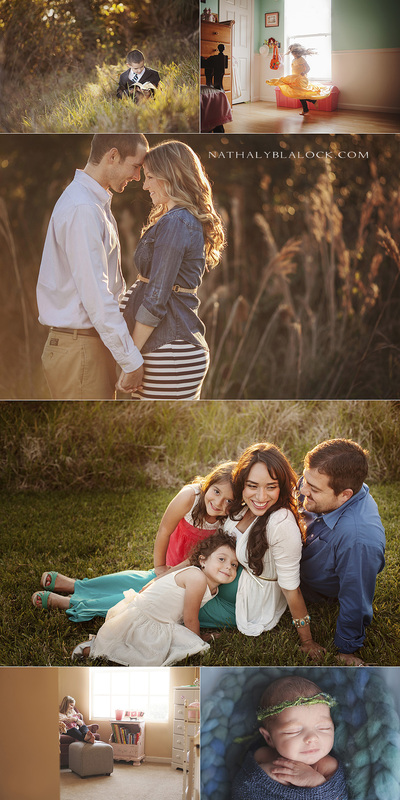 I was able to take photos for old clients that I loved seeing again, as well as lots of new ones! Meeting new families is one of the best parts of this job. 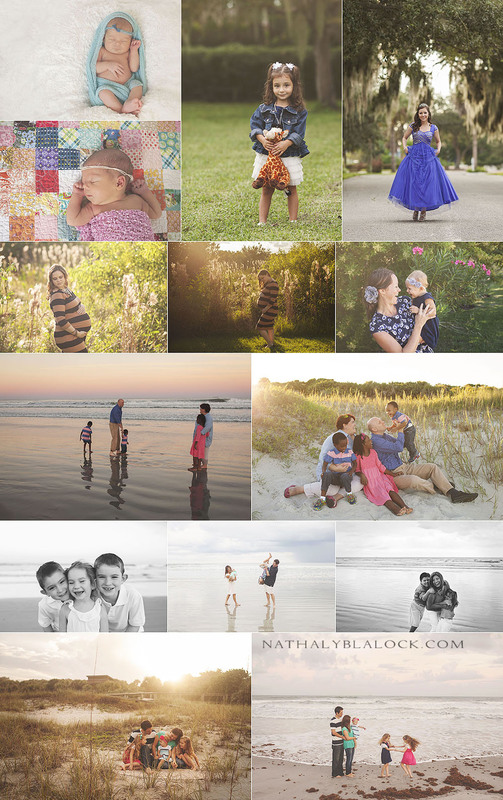 I’ve lucked out with really great clients who are so fun to work with! 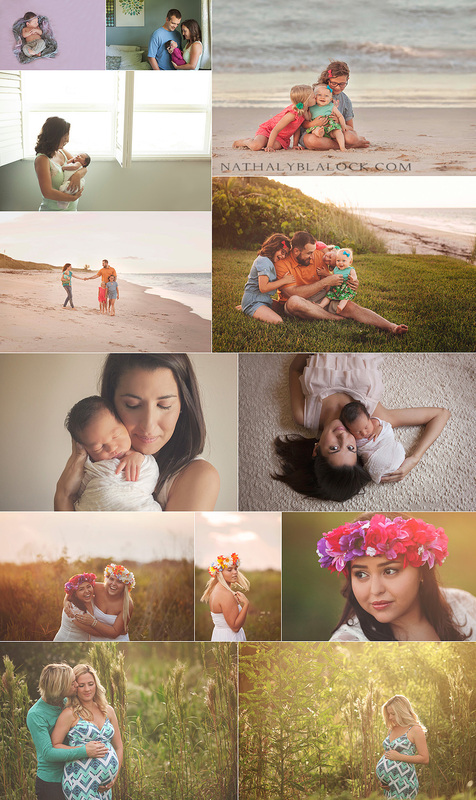 Here’s a sample of some of the work I did this past year. Huge thank you to all my loyal clients! !